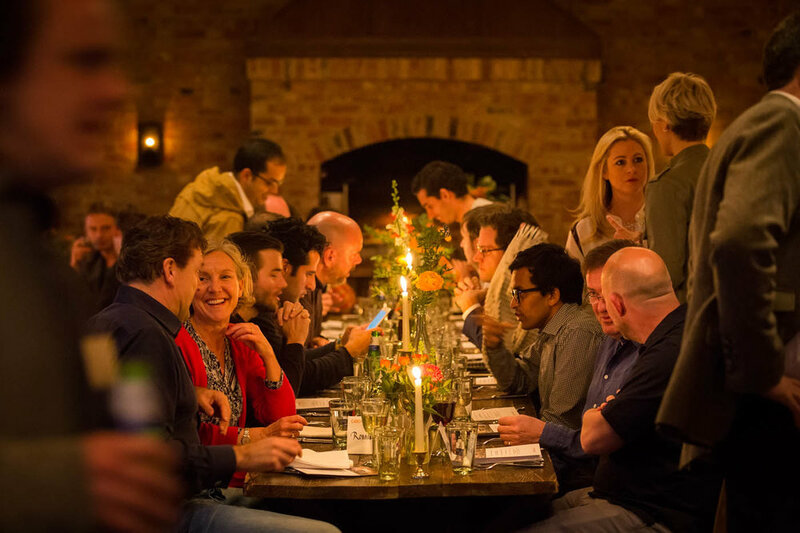 An invitation only meet and greet for the CEO's from Balderton's investment elite. Take a break and reconfirm your focus. 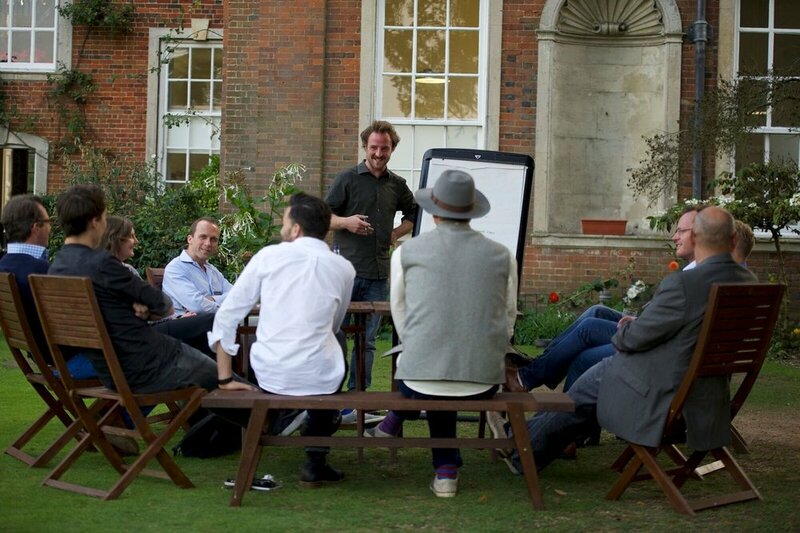 The CEO Collective is what we call our family of Balderton companies. Every two years we hold a retreat to bring this community together. It is a chance to tap into this incredible network and get to know some of the world's brightest minds and daring creators. We’ve listened to the feedback from last time, and have extended the trip from one to two nights. 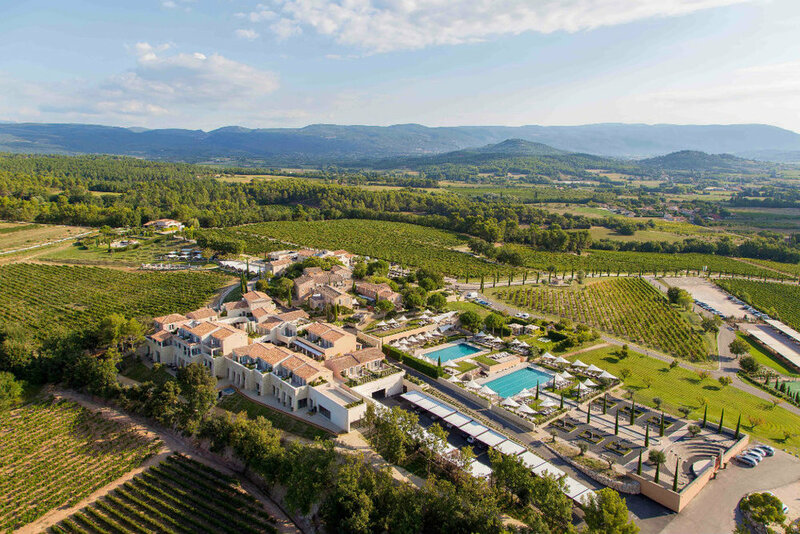 The next CEO Collective will take place from 8-10 May 2018 at La Coquillade, a 5-star hotel and spa in the Luberon region of Provence, France. 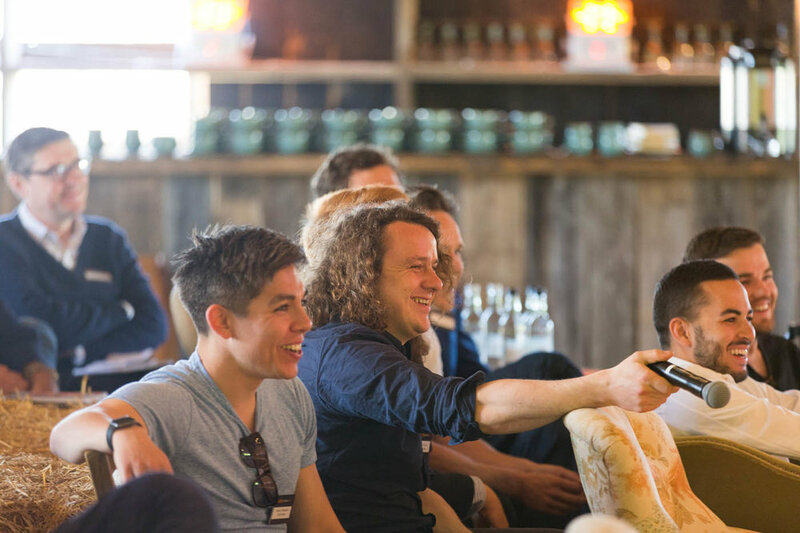 Create an atmosphere that allows for you to connect with and learn from your peers, in a relaxed setting. 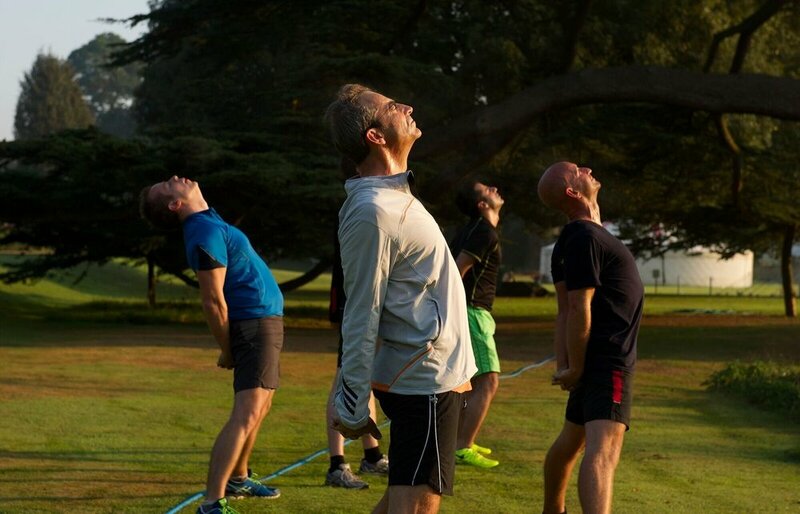 We adhere to Chatham House Rules, which encourages frank, open conversation. Perched on the top of a hill in the heart of the Luberon, La Coquillade is a 5-star hotel and spa, surrounded by vineyards and lavender fields. Reset away from it all. Hop on a flight to Marseille, just 2 hours from London. From there it's around a 1 hour 15 min drive to the picturesque Coquillade Village. If you're coming from Paris, you can take the TGV to Avignon in around 2 hours 40 mins, and then it's an hour by car to the hotel.